ViaScope Inc. Announces to Enter Security Market in Mexico > Leader in Network Access Control ViaScope! ViaScope Inc. announces to tap security market in Mexico with the launch of "IPScan NAC" and "ViaScope SmartIP" to focus on enterprises and teams up with ‘Binary Trade S.A. de C.V.’ to expand market coverage and customer base. 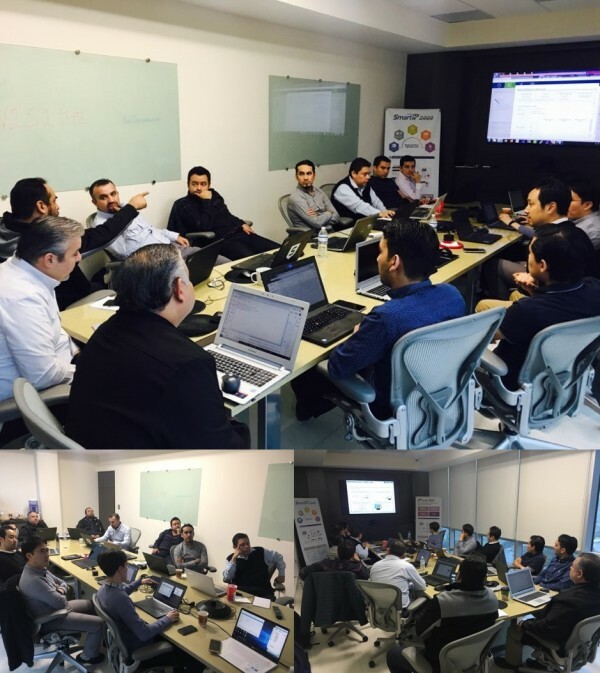 ViaScope Inc, in partnership with its Mexican partner(Binary Trade S.A. de C.V.), held a network access control solution seminar for Mexican companies on December 5, 2018 in Monterrey, Mexico.